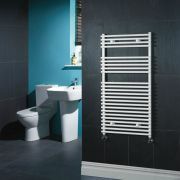 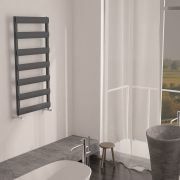 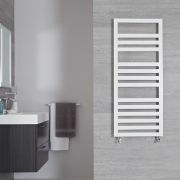 This Gradus designer towel warmer provides a perfect means to add a touch of designer class to your bathroom or en-suite area. 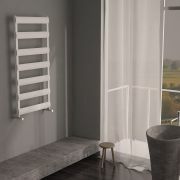 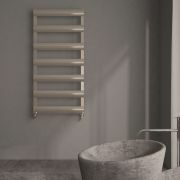 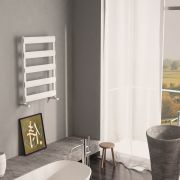 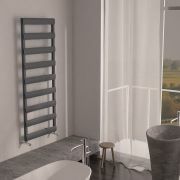 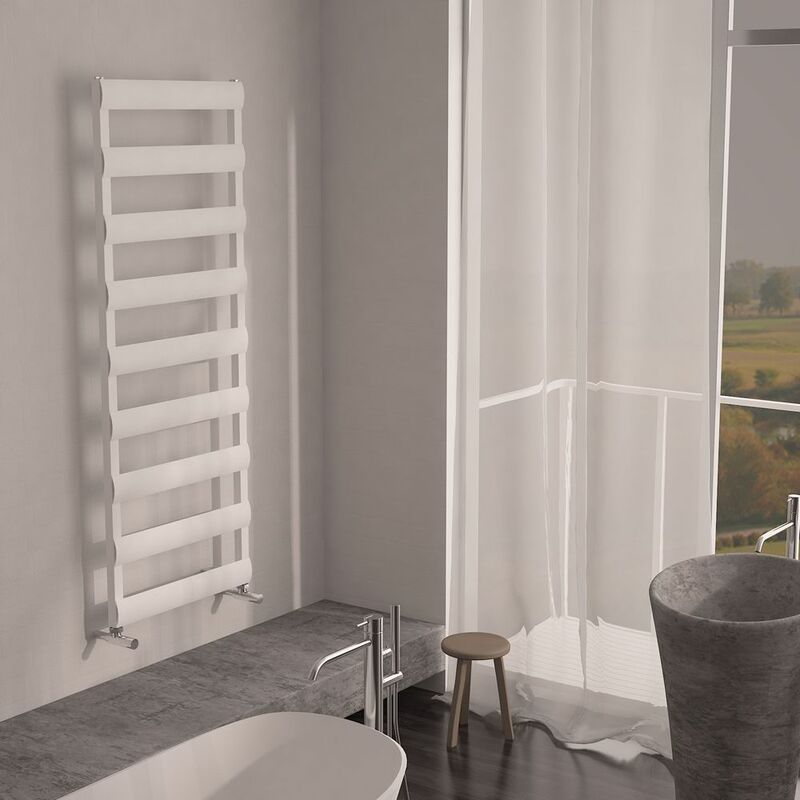 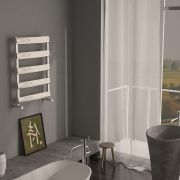 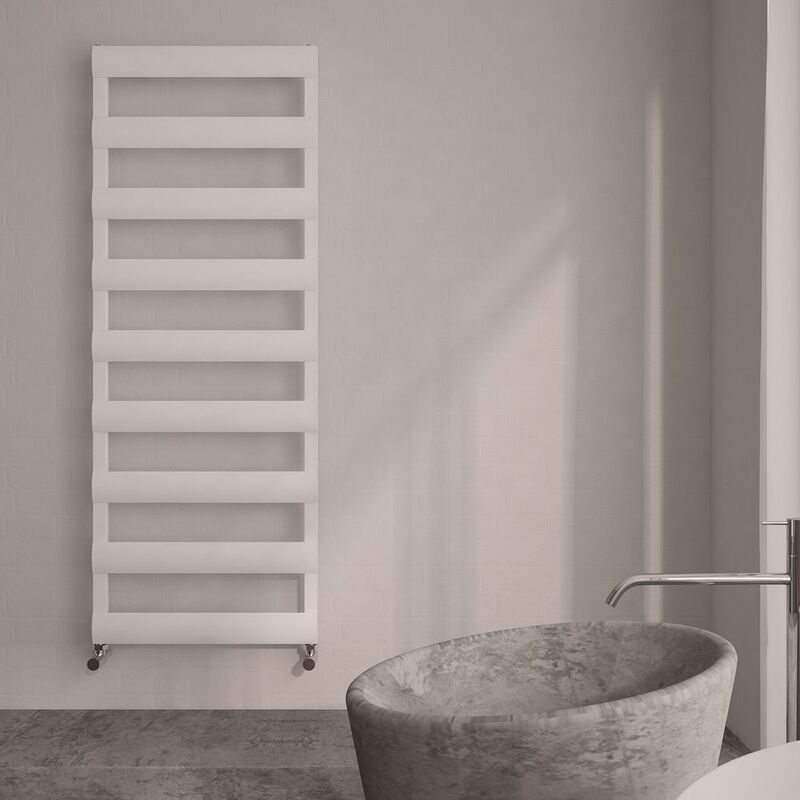 With a lightweight durable construction, the towel warmer boasts a modern design with nine horizontal bars, and a striking white finish. 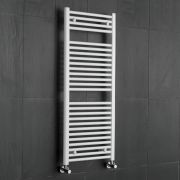 It operates more efficiently than standard steel radiators, and is also quicker to heat. 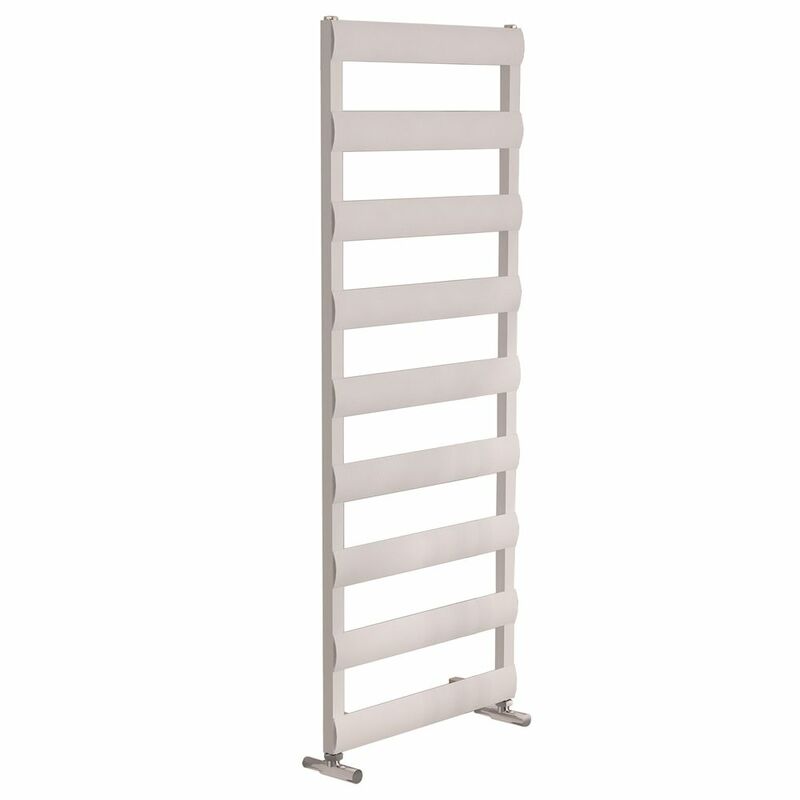 Ischia - Hydronic White Heated Towel Warmer - 45.25" x 17.75"
Firenze - White Hydronic Designer Towel Warmer - 47.25" x 19.75"
You're reviewing:Gradus - White Hydronic Towel Warmer - 62.5" x 19.75"